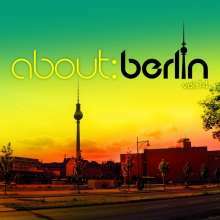 With other Remixes from: Nora En Pure, Sharam Jey, Zwette, Rivaz and many more.. Dirty Vegas will donate all the income to the Italian earthquake victims !! 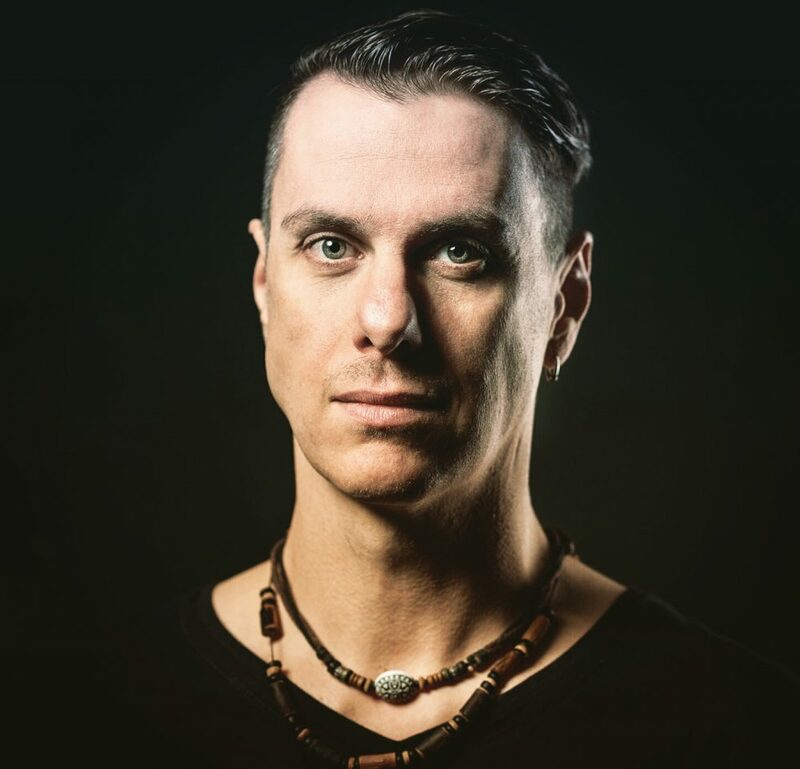 Brandnew 2016 Sascha Kloeber Songs and Remixes in the mix! After 2 years my Sticks & Stones Remix is on Top100 most searched Songs in Turkey. Also Top20 Dance-Charts Turkey this week and in Itunes Single Charts in Norway and Netherlands..
My Bunchded Remix is part of the one of the most popular german CDs „About Berlin“ Vol 14. Started with #1 in Itunes Album Charts Germany. 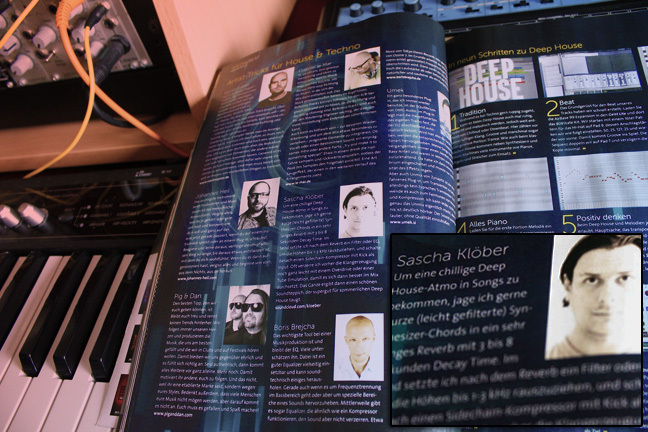 Germanys biggest music & producing magazine BEAT has a special about Deephouse & Techno this month. They asked my to give some producing tips. Together with artists like Boris Brejcha, Pig&Dan, Martin Eyerer, UMEK.